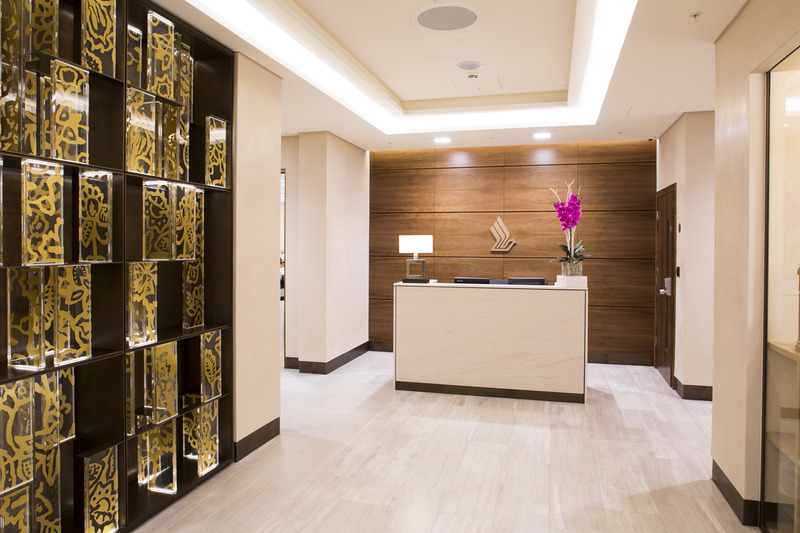 The latest carrier to embrace a residential concept for their lounge offering, Singapore Airlines has unveiled its brand new SilverKris Lounge at Heathrow, following the airline’s recent move into Heathrow’s Terminal 2. 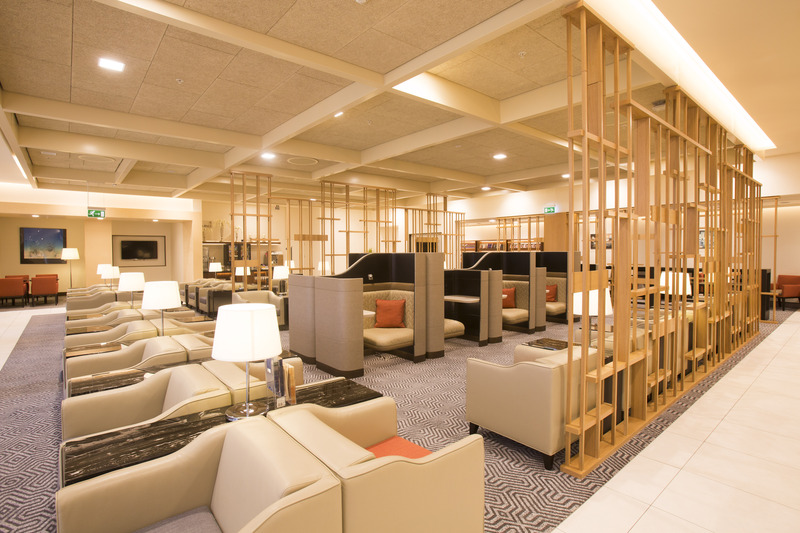 Designed by renowned architectural and interior design firm ONG&ONG, the new Heathrow SilverKris Lounge for First and Business Class customers is the third lounge to follow Singapore Airlines’ worldwide ‘home away from home’ concept, as part of a network-wide upgrade programme. Situated in the new terminal’s satellite area, suited for the large A380s that Singapore Airlines brings to the capital city, close to gate B36, Singapore Airlines’ SilverKris Lounge welcomes customers with a signature batik design screen; an element common across lounges featuring the new design and similar to those already seen in both Sydney and Hong Kong. 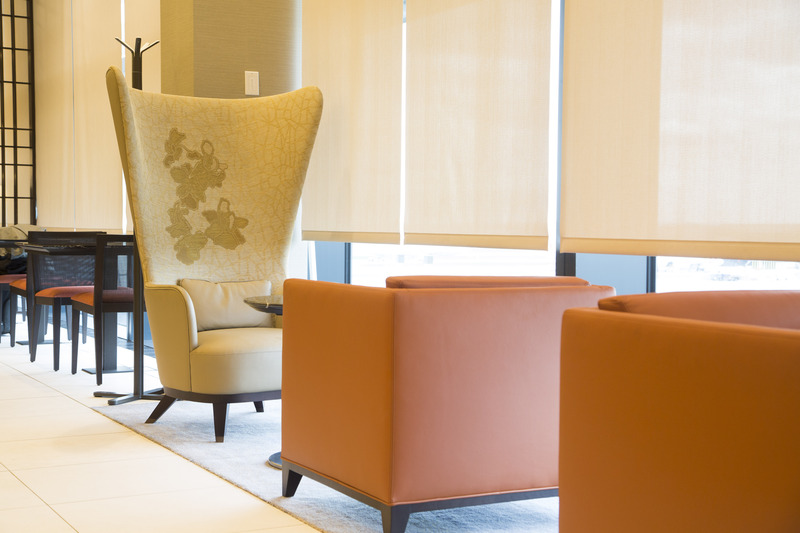 With separate areas dedicated to First and Business Class customers, a total of 208 seats will be offered, complete with roving hosts to look after guests throughout their stay. In First Class, customers will be proactively provided with an at-seat service, including a choice of welcome drinks on arrival, together with a hot towel service similar to that experienced on board. For the first time in London, customers will be able to enjoy flexible and dedicated spaces, from specific dining and living areas, to specially designed productivity pods, Singapore Airlines’ new signature armchairs, similar to the Solus Chairs for Cathay Pacific and also private cove areas exclusive to London. As part of the design, a completely new Gallery space is also offered close to the entrance and accessible to both First and Business Class customers. 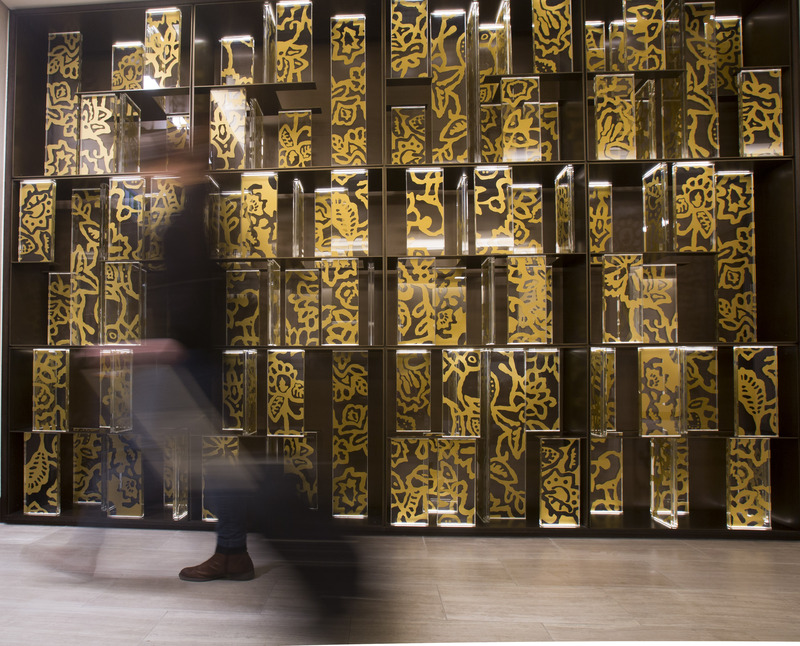 Providing a residential feel including curated art pieces, the space offers selected self-service drinks and snacks, as well as a travel concierge facility for anyone needing some quick assistance with flights and seating. Additionally, the space will provide the focus for a range of cultural and calendar-linked events and showcases throughout the year – such as around Christmas or Lunar New Year. First Class customers will benefit from both a self-service buffet area and an expected à la carte offering, where five different à la carte menus will operate throughout each day. At least two different menus will be available at any one time to ensure a wide selection of choices, including iconic dishes from Singapore such as Laksa and Hainanese Chicken Rice. 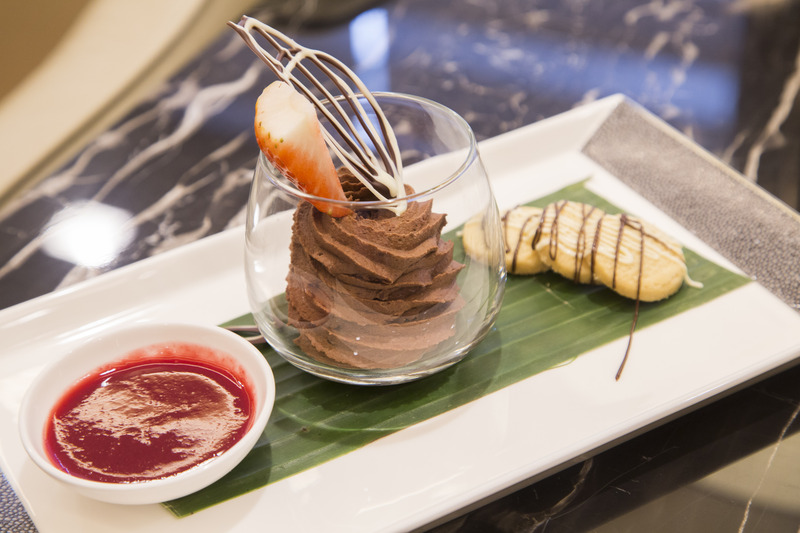 These dishes will feature alongside traditional English fare, such as the afternoon tea menu, which is expected to become a firm favourite. 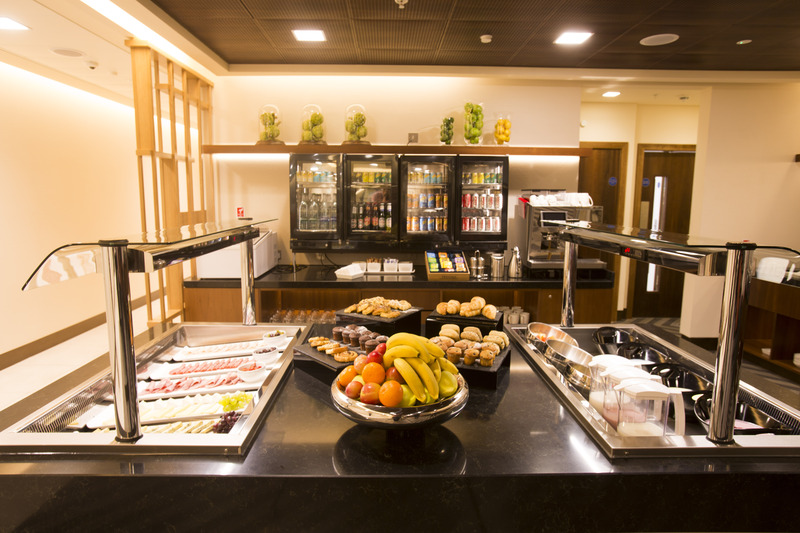 Business Class customers will just enjoy a self-service buffet, still offering menu items cooked freshly on-site using only fresh ingredients and which will also provide variety across both Asian and Western dishes throughout the day. In a new feature, the Business Class lounge also includes a bar area, complete with professional mixologist, where customers can enjoy freshly prepared cocktails. 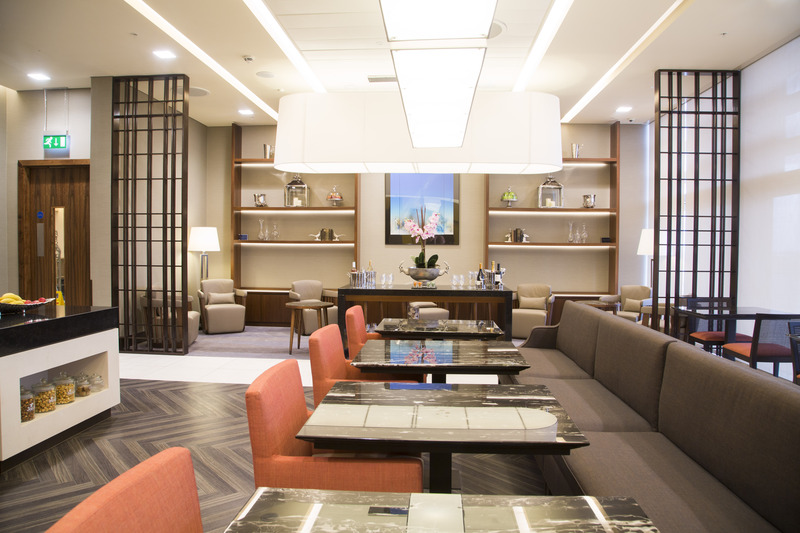 Wilson Yong, General Manager Singapore Airlines UK & Ireland, commented: “Our new SilverKris Lounge at Heathrow brings Ong&Ong’s ‘home away from home’ concept to the UK and Europe for the first time. 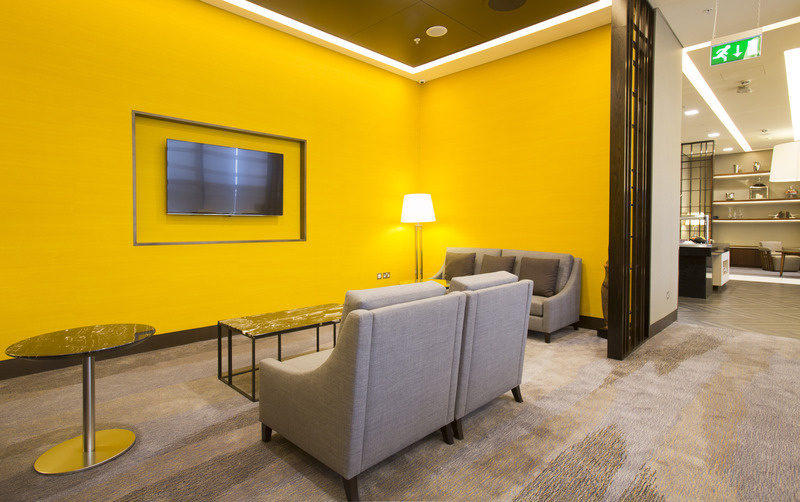 We are already renowned for providing a warm, authentic and personalised service in the air and our new London lounge will help us deliver this in new ways on the ground too. We believe the familiar, homely environment will be hugely well received by our customers as we provide them with comfort and the feeling of being taken care of at every step of their journey”. 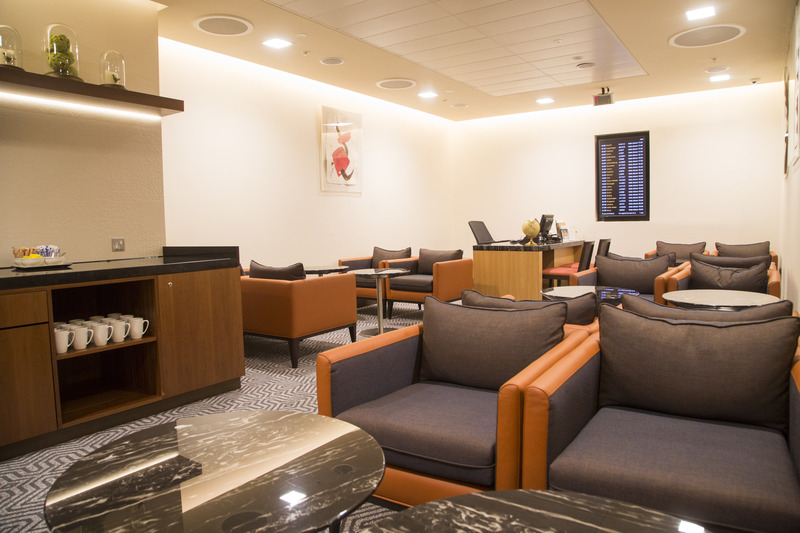 The new SilverKris Lounge will be managed and operated by Singapore Airlines’ brand new partner, Sodexo; a company well regarded for the quality of its catering services and familiar with running airport lounges. Selected homeware displays are provided as part of a new partnership with UK company Culinary Concepts, where pieces complement and reflect the contemporary UK home to match the lounge’s location. 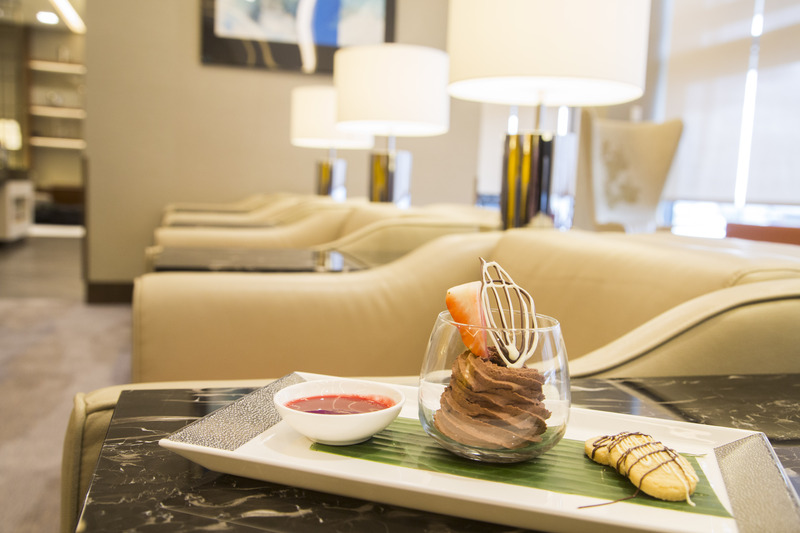 Lounge access is available for Business and First Class customers travelling with Singapore Airlines or other Star Alliance carrier, as well as eligible Singapore Airlines KrisFlyer and Star Alliance Gold customers and their guests. Check out our hi-res images below of the new lounge. The furniture looks really functional. I don’t think the color palette exudes warmth. Great coverage!